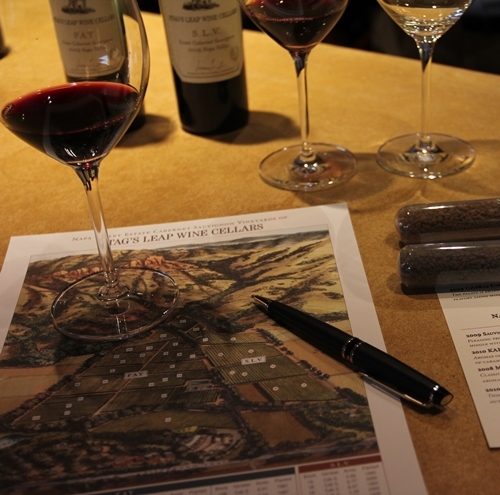 The sub region is positioned on the eastern walls of the valley, along the elevations of the Vaca Mountains, bordering Oak Knoll and Yountville. Area was named Stag’s Leap by the Native Americans. The name comes from a tale of a deer (stag) barely escaping its hunters by climbing (leaping) the steep hillside of the mountain. 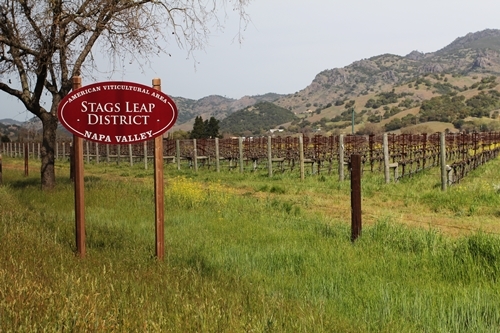 Stag’s Leap District was the first appellation in Napa Valley to be designated an AVA (American Viticultural Area) based on the terroir characteristics of its soil. The soil is a composition of loam, clay sediments and volcanic soil deposits. 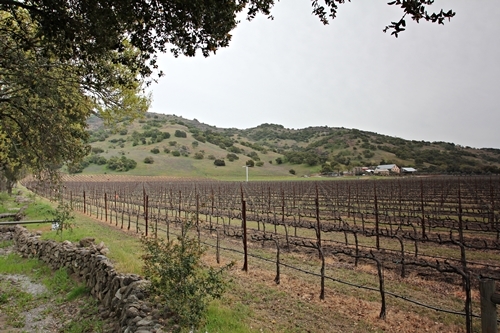 There are moreover several different microclimates within the small appellation, due to the influences from the San Pablo Bay and the winds moving around the elevating hillsides. 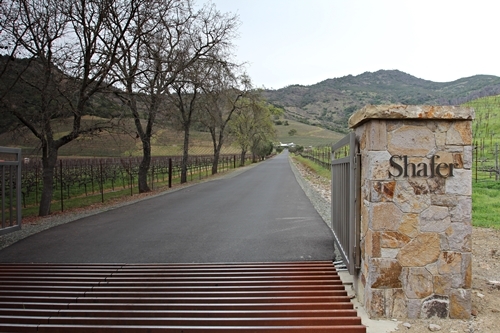 Here the entrance to Shafer Vineyards. The winery and vineyards are positioned on steep hillsides, nestled in the north-east corner of the appellation. 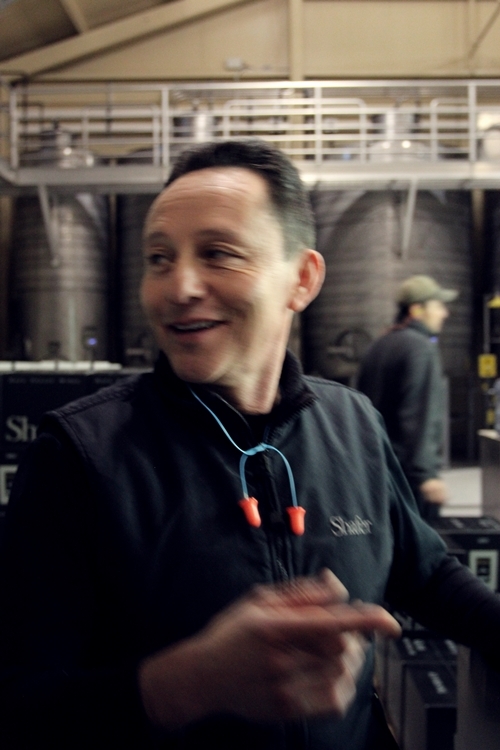 John and his son Doug Shafer founded Shafer Vineyards in the 70s. 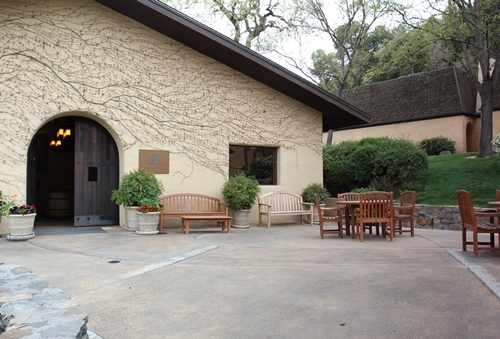 The estate was purchased in 1972, and the first vintage harvested in 78′. The Hillside Select Vineyard that goes in their unique Icon. 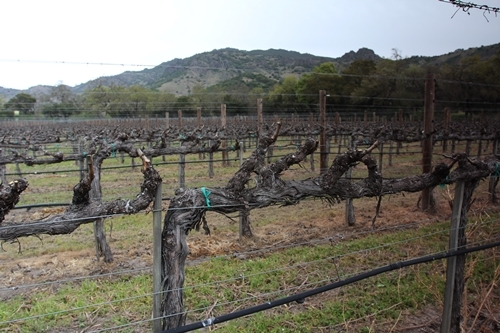 The Cabernet vineyard is found on their steepest hillsides, just above the Winery, and the small blocks include names like Sunspot, John’s Folly, Venado Ilegal, Rattler, Hitching Post and La Vigna Lana. 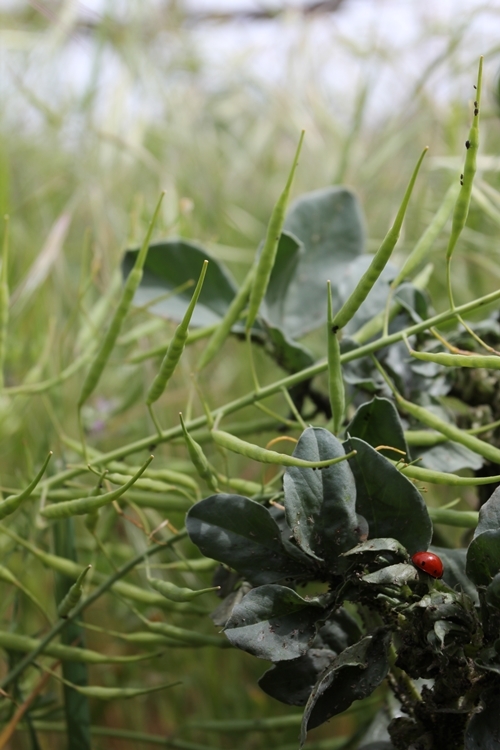 These “cover-crops” were unheard of 20 years ago. The Shafer’s have chosen a venerable path, changing their viticulture and agriculture to sustainable farming. The pesticides and chemicals have been made redundant by nurturing the soils with natural compost and attracting insects and birds (Nature’s pest controllers). They are moreover 100 percent solar powered and reuse/recycle their water. 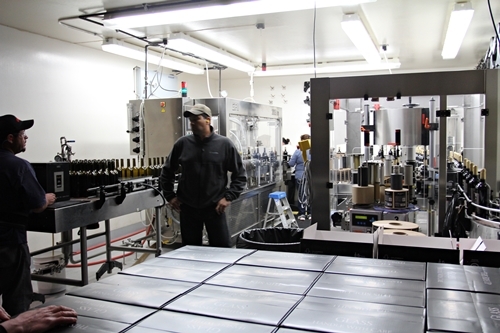 A hands on winemaker; here participating in the bottling. Elias is a real character. He has been working alongside Doug and John since the very beginning. He was originally hired as Doug’s assisting winemaker in 1984, just 3 weeks prior to his graduation from U.C. 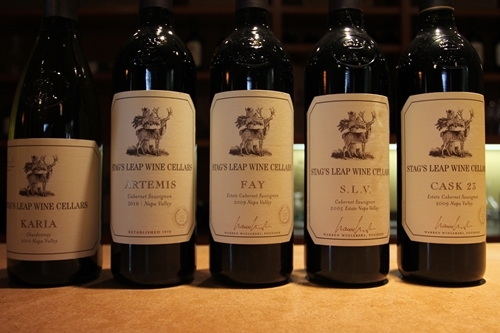 Davis, and through his first 10 years he collaborated closely with Doug in forming their wines. He took the helm and became their winemaker in 1994, when John moved on to become chairman of the board and Doug took the role of winery president. 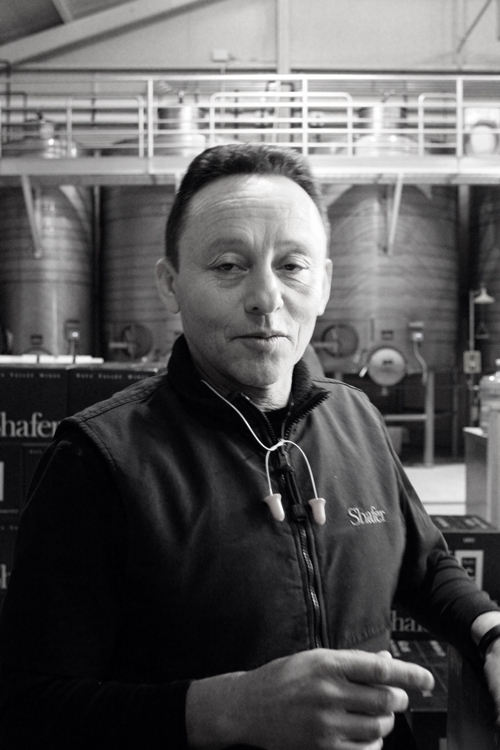 Elias’ relentless commitment and pursuit of quality was honoured with the “Relentless Syrah” (1999 was the first vintage, released in 2002). A newly bottled 2011 Merlot. 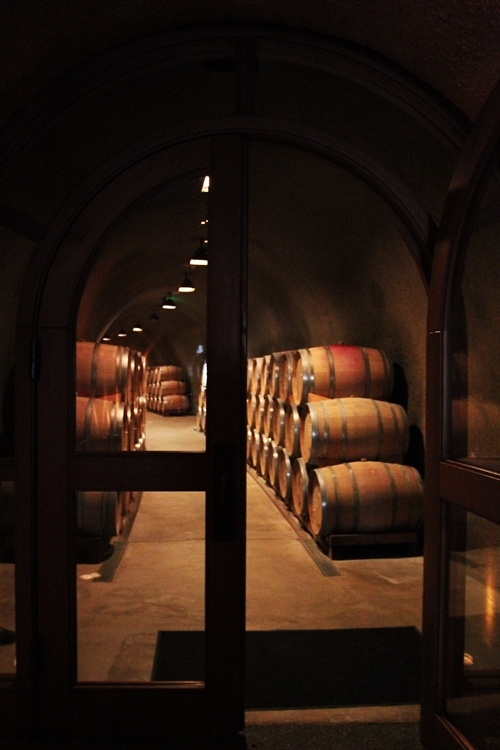 The barrel caves are a common sight in Napa. They are though both costly and difficult to construct. 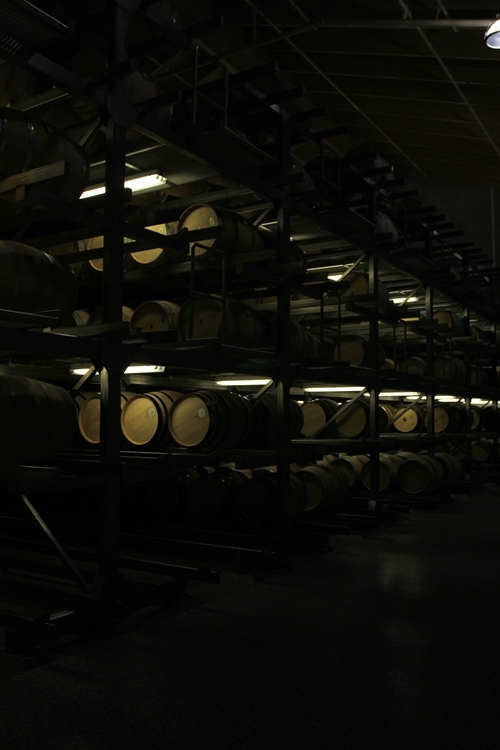 Also the reason for constructing a solar powered barrel room instead of caves, when expanding the winery in 2001. 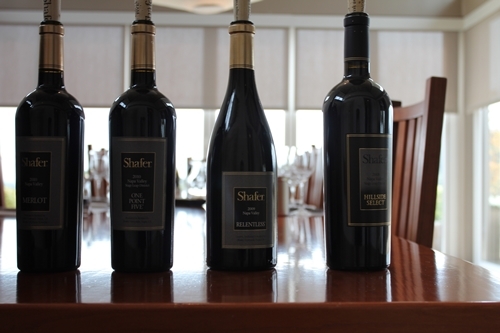 From left to right: 2010 Merlot, 2010 One Point Five, 2009 Relentless Syrah, and a 2008 Hillside Select. 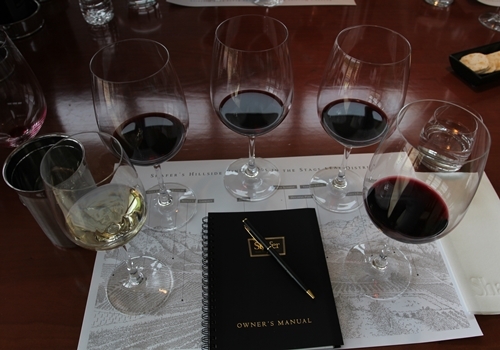 The sit down tasting at Shafer Vineyards is conducted in a calm relaxing environment. Far away from the Disney land experiences that you typically find on the Silverado Trail. “2008 Hillside Select”, a 100% Cabernet from their unique Hillside Select Vineyard. Hillside Select is a truly extraordinary experience! It is a wine that usually spends 48 months from the fruit has been harvested to the wine is regarded ready to be released. Moreover are One Point Five and Relentless Syrah two wines where you get a lot of punch for your money. 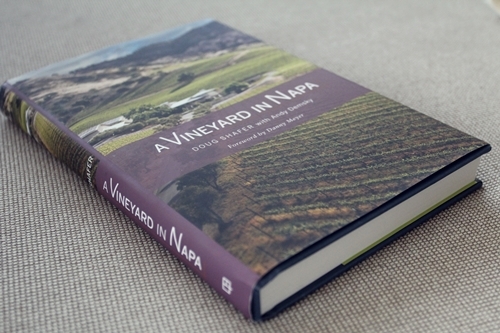 My host Andy Demsky has also co-authored Doug Shafer’s biography “A Vineyard in Napa”. A book I can highly recommend if one wants to read more on the Shafers’ impressive path and their personal memories from Napa’s most exciting era. 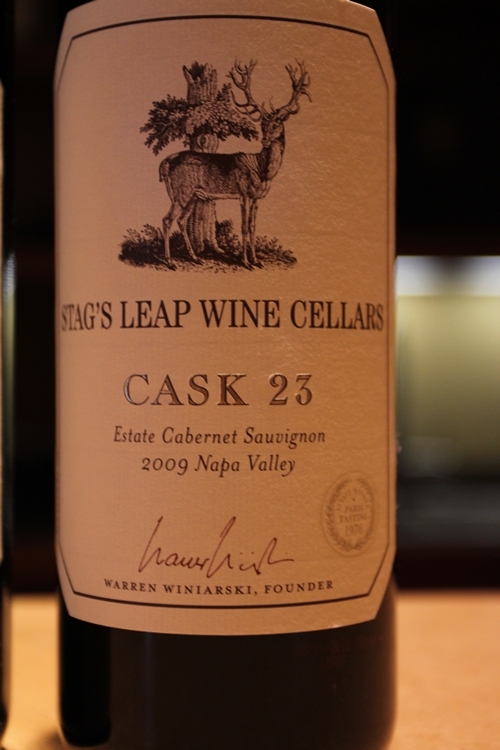 Stag’s Leap Wine Cellars were founded by Warren Winiarski in 1970, and the winery has not only formed some of the finest wines from Napa Valley, but also played part in forming some of the Valley’s most talented winemakers. Their 73’ Cabernet put moreover the small appellation on the world map, when winning first place over classified first growth estates from Bordeaux in the red wine category of the 1976 Paris wine tasting. The entrance to their well visited Cellar Door. 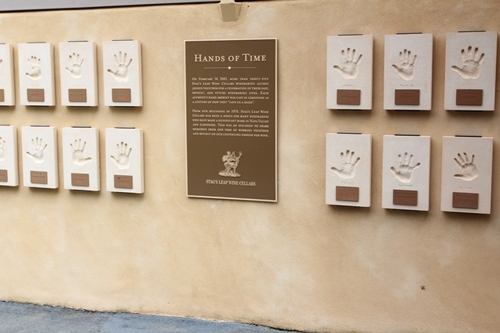 The more than 30 prominent winemakers who attended the Hands of Time: Winemakers’ Reunion, On February 10, 2003, all cast their handprints in limestone for a permanent exhibit at the winery. The alumni winemakers had all “given a hand” at the winery and included individuals such as: Bob Sessions of Hanzell Vineyards, Paul Hobbs of Paul Hobbs Winery, Michael Silacci of Opus One, John Kongsgaard of Kongsgaard Wine, John Williams of Frog’s Leap, Andy Erickson of Screaming Eagle, Françoise Peschon of Araujo, Andre Tchelistcheff, and Nathan Fay. 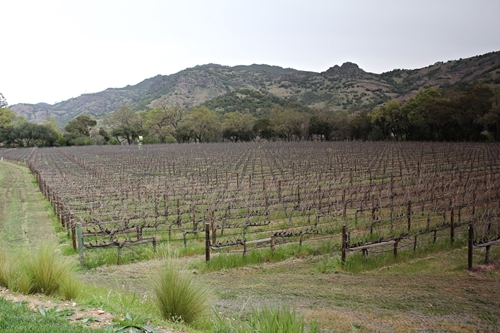 Captured here is a block of 7.5 acres of Cabernet Sauvignon found in their Fay Vineyard. It is the least elevating block, and located closest to the winery. The Fay Vineyard is known to produce more feminine and velvety fruit, when compared to the S.L.V. Vineyard. 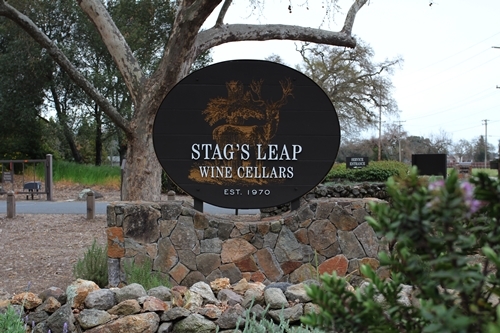 It was where the Stag’s Leap Wine Cellars story began and is named after the grape grower Nathan Fay, who originally planted the vineyard in 1961. Here the lower blocks of the S.L.V. Vineyard. 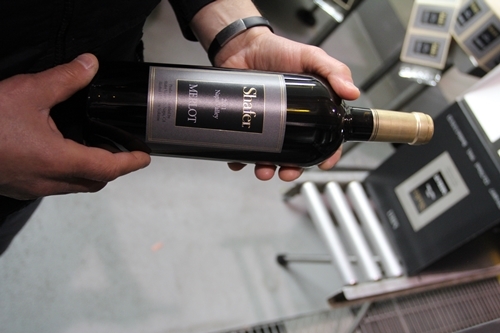 This vineyard was formerly known as Stag’s Leap Vineyards, and produced the Cab that won the 76′ blind tasting. The vineyard includes an old block of Cabernet Sauvignon from 1972. The fruit from S.L.V. is characterised by its volcanic soils, giving the wine structure, minerality and notable tannins. From the two vineyards we can see the rocky hillsides where the tale giving name to the appellation, is said to have taken place. The native Indians that originally lived on the grounds were hunters. They hunted with spears and usually cornered in their pray. The Indians had chased the dear up the hillsides. The stag however magically escaped its hunters by climbing the steep mountain walls. 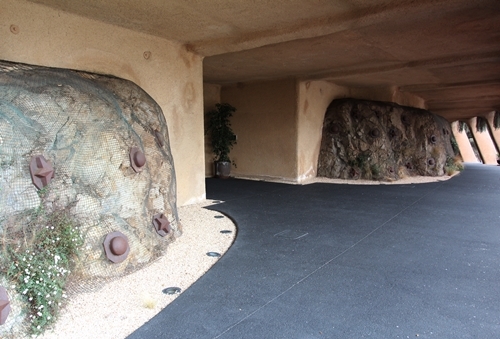 Here the entrance to their caves that host a private tasting room and their wine barrels. 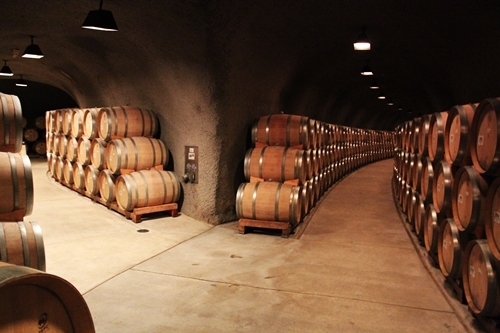 The impressive caves, where their barrels are aged. A whole system of caves. Sampled both wines from their Napa Collection and the Estate/Single Vineyard Collection. From left to right: 2010 Karia Chardonnay, 2010 Artemis, 2009 Fay, 2005 S.L.V., and 2009 Cask 23. 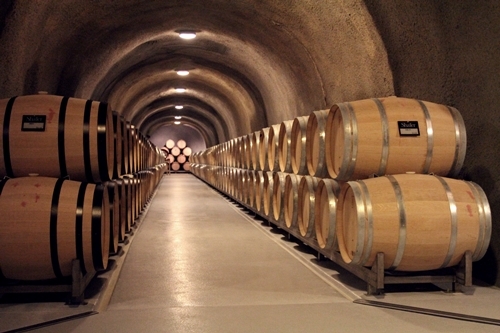 Their most famous wine “Cask 23″ was created, when André Tchelistcheff was tasting various barrels from the 74′ vintage. He found a lot from S.L.V. to be so beautiful and deliciously distinct, that he decided it should be bottled separately. Today, the wine is a blend of the finest and most expressive fruit from the two vineyards S.L.V. and Fay. The 2009 vintage is a fine example of the Cask 23. The two single vineyard wines Fay and S.L.V. are though nearly as profound, Fay because of its rich velvety fruit and S.L.V should be appreciated for its warmth and spicy textures (that demand considerable ageing). The Cabernet/Merlot blend “Artemis” can moreover be splendid in better vintages. Map shows us the relative position of their two remarkable vineyards; having Fay just north of S.L.V., both crawling up the eastern walls of the Valley. 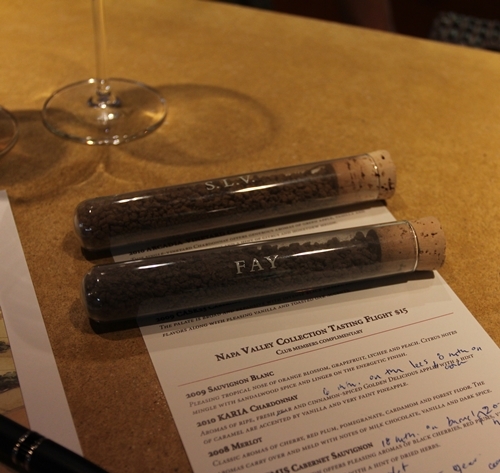 The two small soil samples from Fay and S.L.V. give us a clear indication of how different the terroir is. 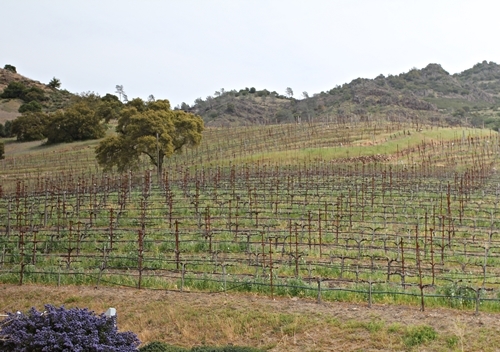 Napa Valley is in fact uniquely diverse in its terroir and one can find more than 50% of the known soil types in the valley. Time to go explore!